Investors, professionals and founders investing in Queensland’s most promising startups. openfund has received funding from Advance Queensland’s Regional Angel Investors Support Program to launch an education program and Angel investment group in North Queensland.The program aims to connect members of the investment community with promising startup investment opportunities and to provide mentoring and support for regionally based startups. We link investors and startup founders to create new economic opportunities and jobs in North Queensland. ‍Our events and services connect investors and founders from 'both sides of the table'. Our investment committee conducts due diligence to ensure the startup meets our requirements. Hand-picked members of the openfund community provide feedback before we make an investment decision. Our members can quickly mobilise to invest an average of $100k in our initial Seed stage investments. Founders provide regular updates to openfund and investor members so we can support and track progress. Find Answers to your Questions by clicking below. 1. Who is the startup investment education program for? 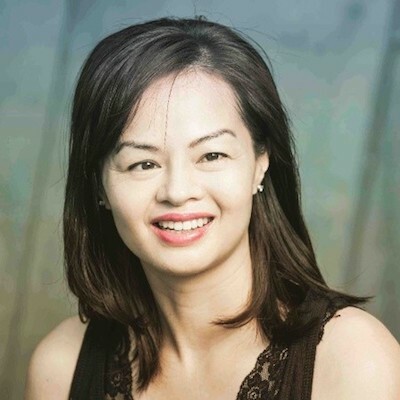 The program is designed for Regional Business Angel Investors (active or potential) that are interested in creating new economic opportunities and jobs in North Queensland. Specifically the program is for people who want to invest in and benefit from startups using new technologies rather than being disrupted by them. 2. What is the startup investment education program about? The startup investment education program is about how to invest in early stage Queensland based startups that have high growth and export potential. 3. What's in it for potential startup investors? Investor members will learn how to invest in startups from experienced entrepreneurs like Glen Richards of Greencross Vets and Steve Baxter of Transition Level Investments. They will have the opportunity to form their own NQ investment committee and to invest small amounts alongside each other in Queensland's most promising startups. 4. Why do sigNQ members need to attend monthly events? The education component of the program progressively builds throughout the 12 months. It is important to build relationships and collaboration within the NQ investment and startup ecosystem over time. 5. What topics will be covered at sigNQ events? 6. How much does sigNQ annual membership cost? 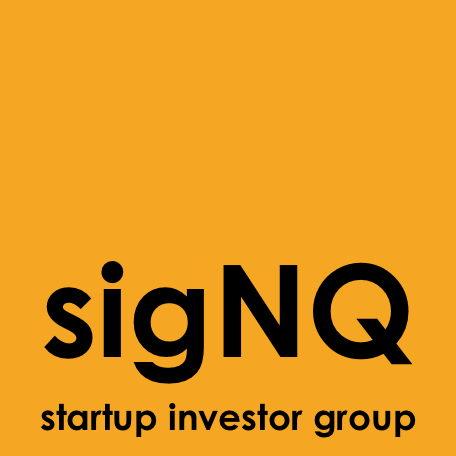 sigNQ annual membership costs $600 / person. 7. How much does a sigNQ event cost to run each month? sigNQ aims to be financially independent and sustainable i.e. not reliant on Advance QLD funding(tax payer's money). The membership fees and sponsorships will eventually cover the approx. $1500 budget for each sigNQ monthly event. The approx. $1500 includes iNQ venue hire + catering + flights and accomodation expenses for keynote speakers etc. 8. How much should investors be prepared to invest? Investor members should have the financial means to invest at least $50 - $100 K to build a diversified portfolio of startup investments. Investments in startups are illiquid with an average of 5 - 7 years before an exit event. Startup investments are high risk - high return investments. Investors should never invest more than they can afford to lose.